Scientists have created the world's thinnest lens, one two-thousandth the thickness of a human hair, opening the door to flexible computer displays and a revolution in miniature cameras. 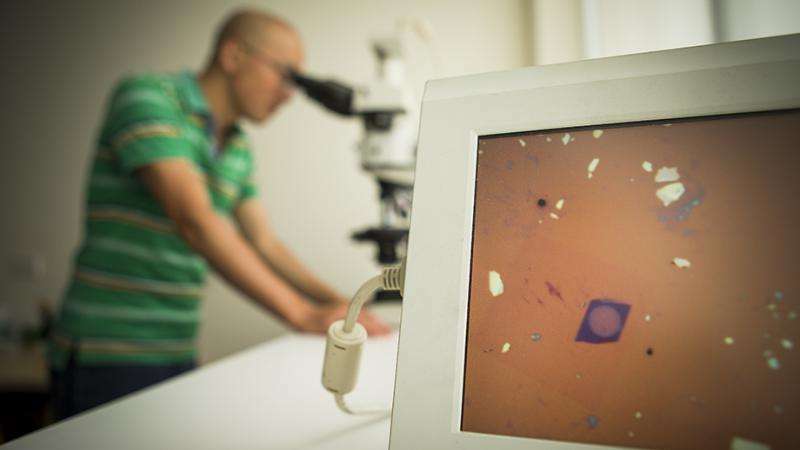 Lead researcher Dr Yuerui (Larry) Lu from The Australian National University (ANU) said the discovery hinged on the remarkable potential of the molybdenum disulphide crystal. 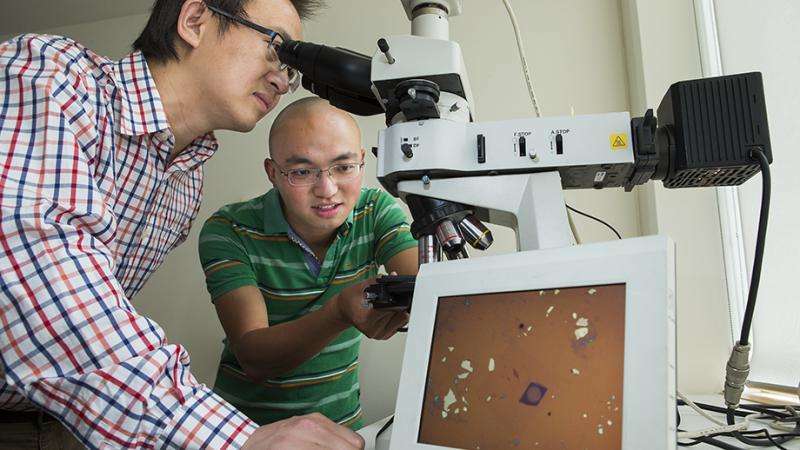 "This type of material is the perfect candidate for future flexible displays," said Dr Lu, leader of Nano-Electro-Mechanical System (NEMS) Laboratory in the ANU Research School of Engineering.